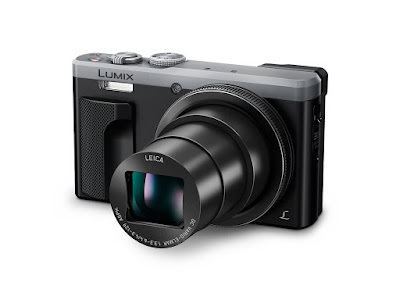 Want a point and shoot with a 30x optical zoom that that will fit in your pocket and can capture 4K Ultra HD video? If yes...this is the camera for you!! !